Every acne case is different. At our skin clinic, we offer customized acne treatments, from chemical peels to laser therapy, to give you the most comprehensive skin care in Kelowna. Acne is one of the most common skin conditions in Canada. It develops most commonly during the teenage years and in the early 20s for most patients. However, no two cases of acne are the same. That’s why, at our Kelowna skin clinic, we offer individualized acne treatments based on your lifestyle, skin type, acne severity and treatment history. 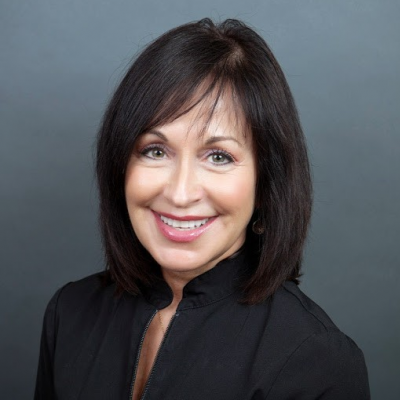 From chemical peels & microdermabrasion, to innovative laser pulse therapy, our skin care specialists have the experience and knowledge to develop custom acne treatment plans that will give you the healthy, beautiful skin you’ve always wanted. 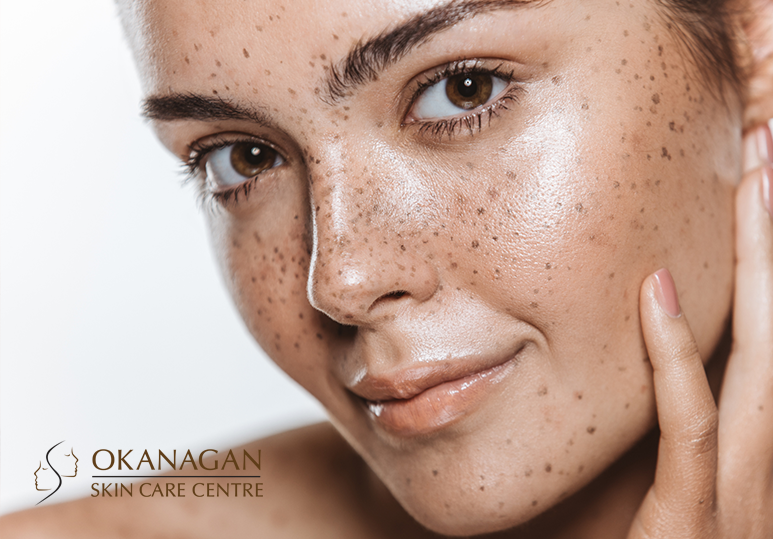 At Okanagan Skin Clinic, our physicians and skin care professionals work together with you to create the best customized and most effective acne treatments in Kelowna. Whether you are searching for severe acne treatments or you suffer from the occasional breakout, our team can get you on the path to a beautiful complexion. If you have mild acne, good skin care and use of topical medications (e.g benzoyl peroxide, salicylic acid or azelaic acid) will usually help to keep the condition under control. However, you must give them approximately 6-8 weeks to work. Common procedures to improve the appearance of mild acne scars include chemical peels and microdermabrasion. Not only do they peel away the dead & damaged skin cells, they also stimulate collagen secretion, which can improve the look of your skin. Treatment for moderate acne usually includes the topical agents described above. In addition, oral medication may be prescribed for at least 3-6 months. 2. Non-steroidal anti-inflammatory medication such as ibuprofen or naproxen. However, because of their potential adverse effects, they may not be suitable for long term use. Often, laser treatment is best for moderate acne scars. Chemical peels and fraxel laser resurfacing are extremely effective in the treatment of dark spots that may result from acne. There are many options available for the treatment of acne scarring. It is best to consult a skin care specialist about which one is the safest and best choice for you. If you have severe acne, you should consult a skin care specialist straight away. A combination of antibiotic tablets and topical treatments is usually the first option to help clear your skin. At our skin clinic, we use the advanced VISIA digital analysis system to determine your unique skin profile and tailor your acne treatment plan to suit your specific requirements. VISIA also allows our skin care experts to monitor your treatment progress and make any necessary changes to ensure you receive the safest, most effective results. To find out more about the costs & benefits of the customized acne treatments at our Kelowna skin clinic, contact our skin care specialists at 250-868-9290 or fill in the online contact form.